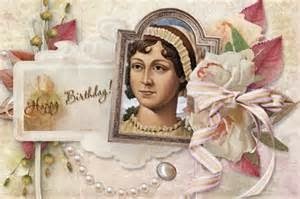 Tomorrow, December 16th is Jane Austen's birthday. Here is some information on her brief life. 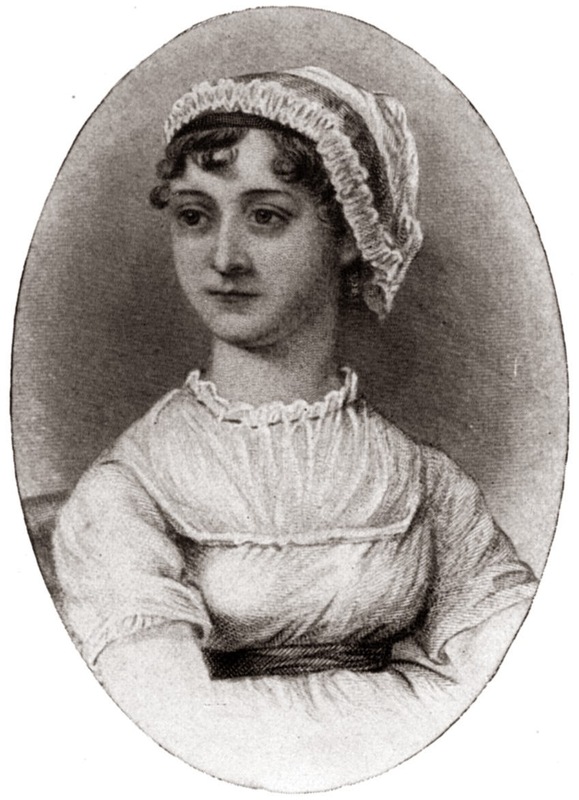 English novelist Jane Austen is born on this day in 1775, the seventh of eight children of a clergyman in a country village in Hampshire, England. Jane was very close to her older sister, Cassandra, who remained her faithful editor and critic throughout her life. The girls had five years of formal schooling, then studied with their father. Jane read voraciously and began writing stories as early as age 12, completing a novella at age 14. Austen's quiet, happy world was disrupted when her parents suddenly decided to retire to Bath in 1801. Jane hated the resort town and found herself without the time or peace and quiet required to write. Instead, she amused herself by making close observations of ridiculous society manners. After her father's death in 1805, Jane, her mother, and sister lived with one of her brothers until 1808, when another brother provided them a permanent home at Chawton Cottage, in Hampshire. Jane concealed her writing from most of her acquaintances, slipping her writing paper under a blotter when someone entered the room. Though she avoided society, she was charming, intelligent, and funny, and had several admirers. 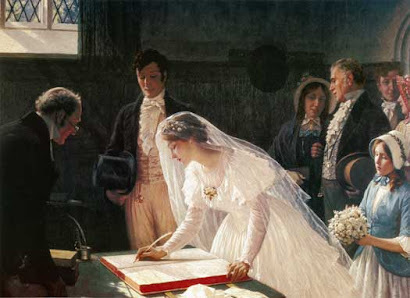 She actually accepted the marriage proposal of a well-off friend of her family's, but the next day withdrew her acceptance, having decided she could only marry for love. She published several more novels before her death, including Pride and Prejudice (1813), Mansfield Park (1814), and Emma (1815). She died at age 42, of what may have been Addison's disease. Nearly 200 years after her death, she is one of a handful of authors to have found enduring popularity with both academic and popular readers.